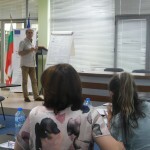 Approbation and development of a system for consulting a child of a mentally ill person | Association “Sustainability of Progressive and Open Communication"
The implementation of the activity includes transfer of practices for care and support for children at risk who live with a mentally ill parent through adapting and developing an innovative for Bulgaria model. 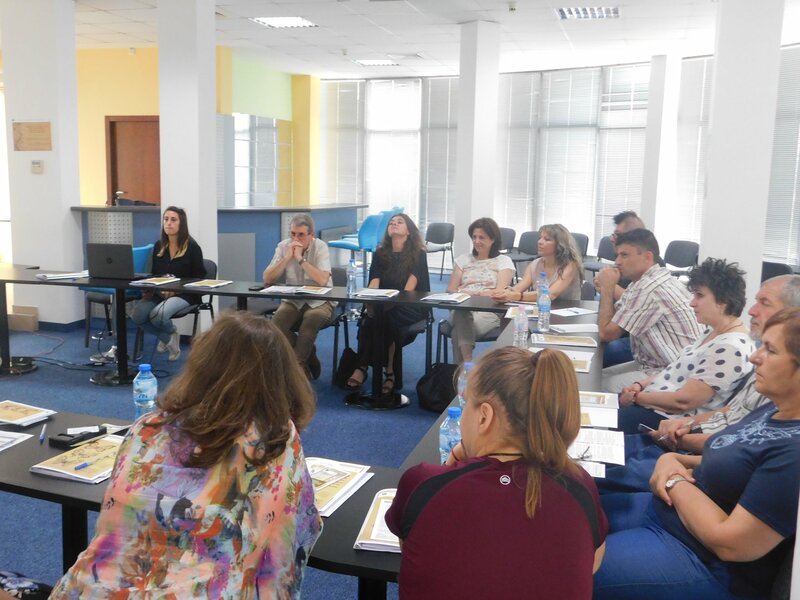 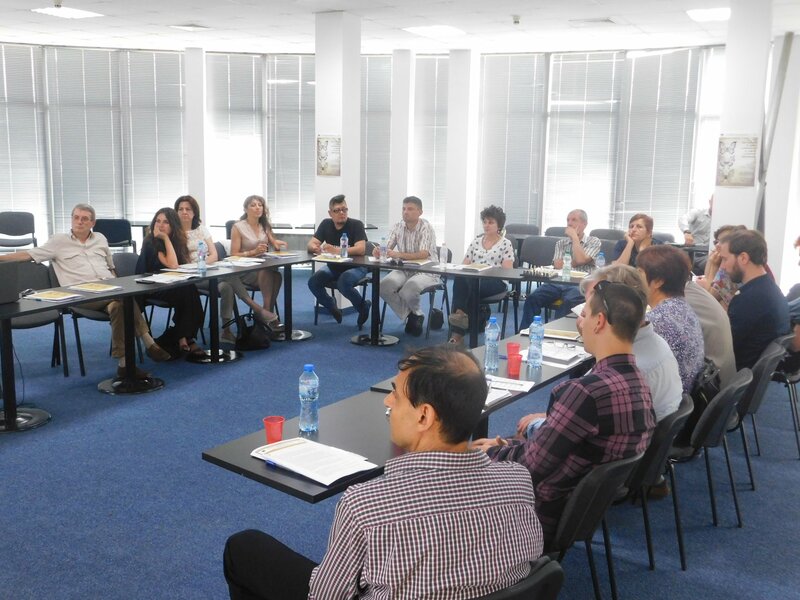 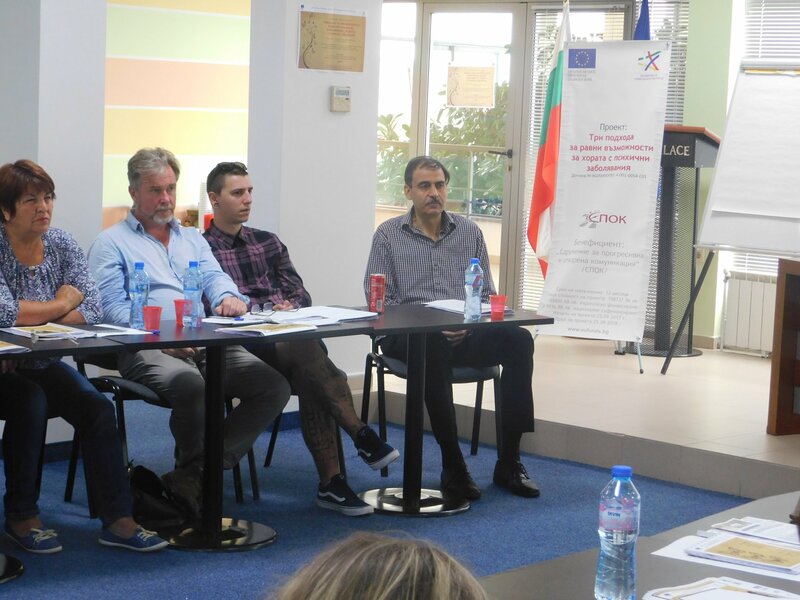 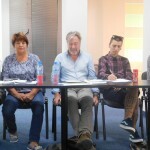 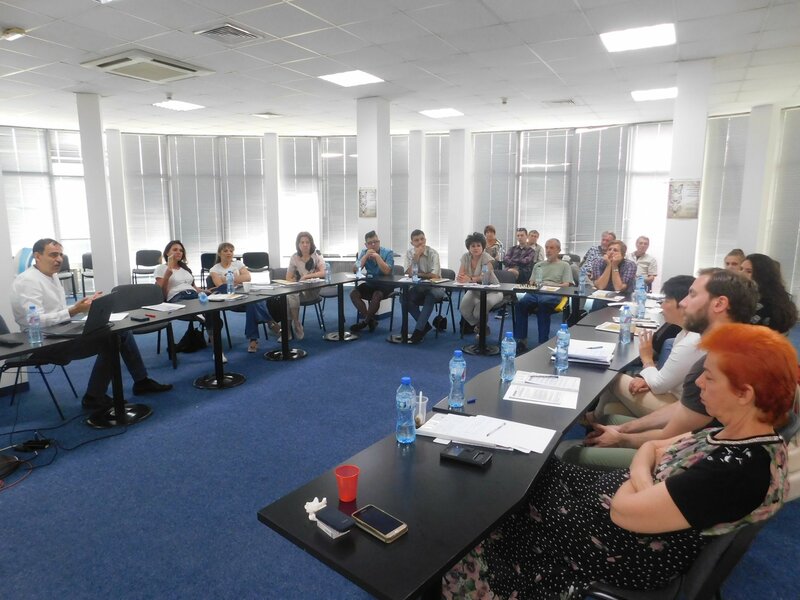 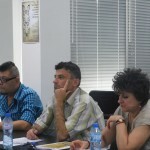 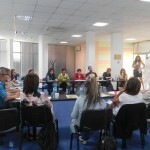 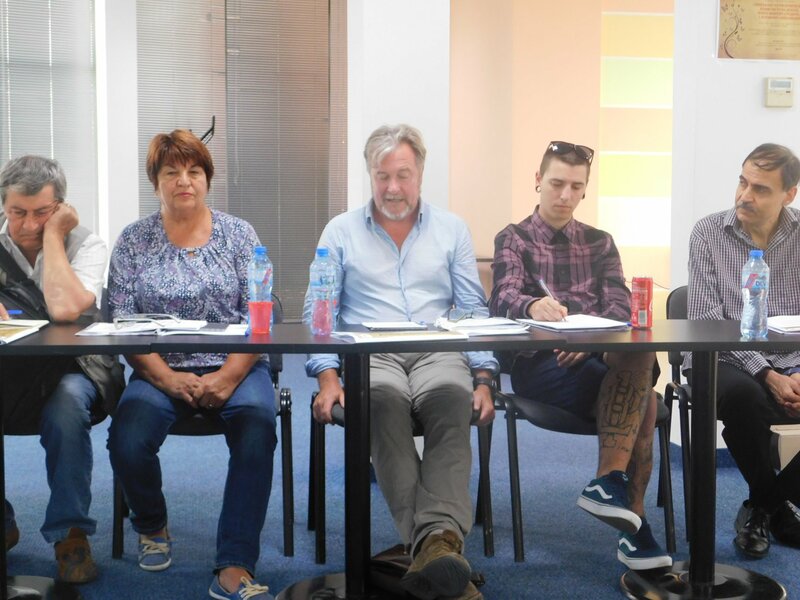 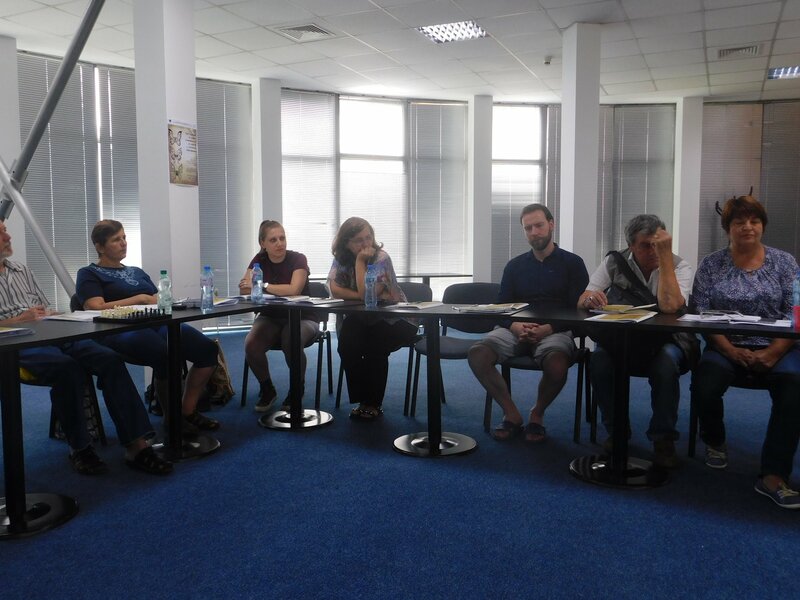 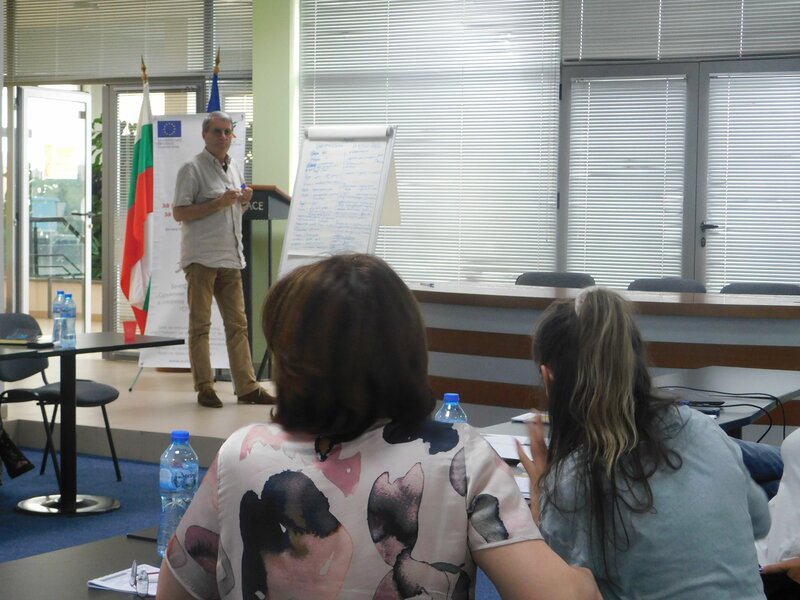 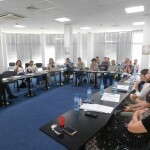 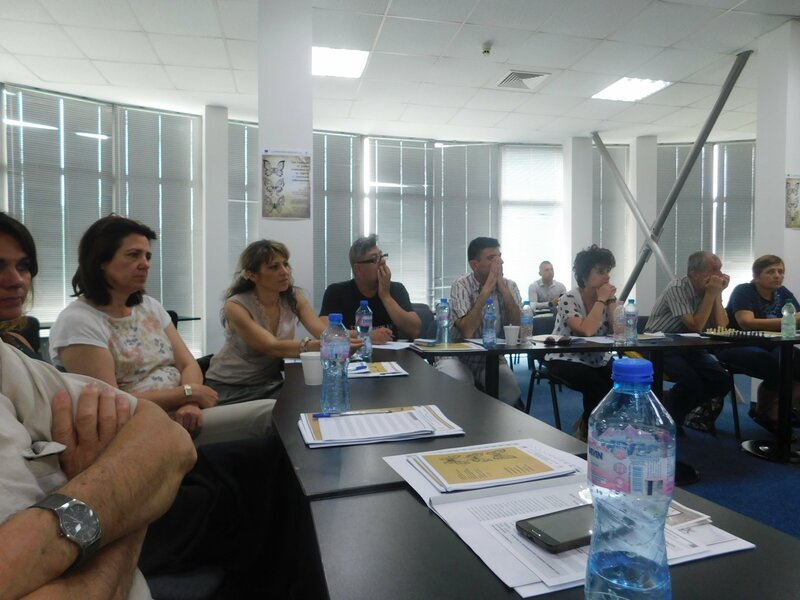 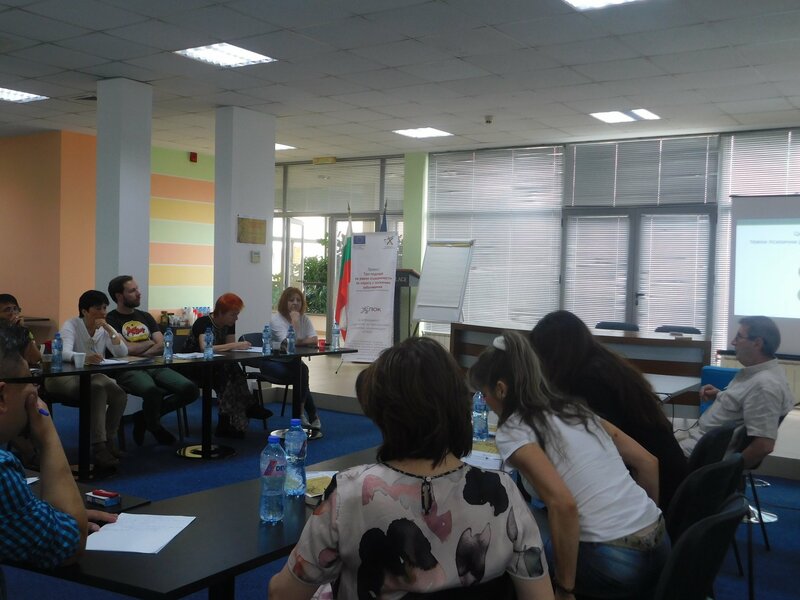 The practices are innovative for Bulgaria and will be implanted from the model of “Chance B” after adapting them to Bulgarian peculiarities and legislations. 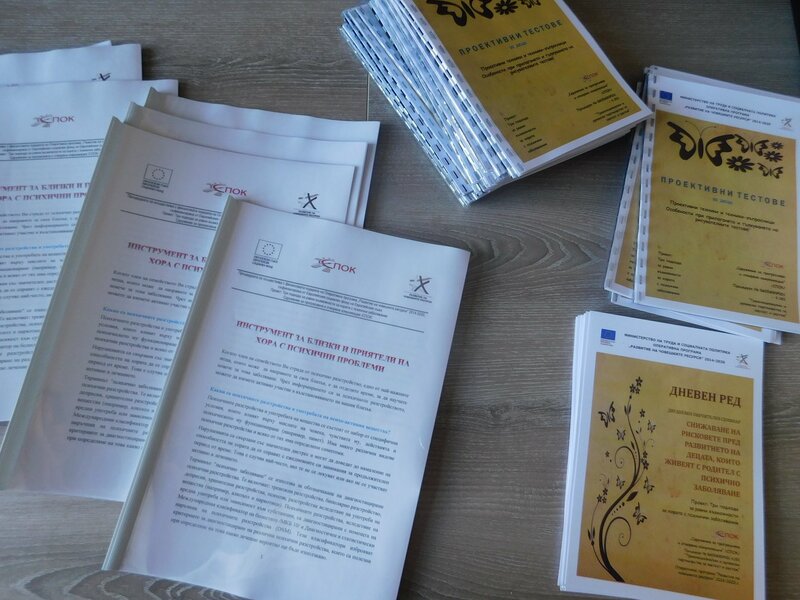 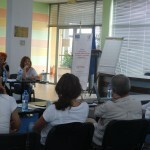 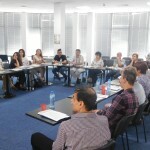 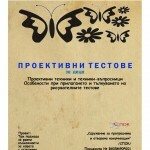 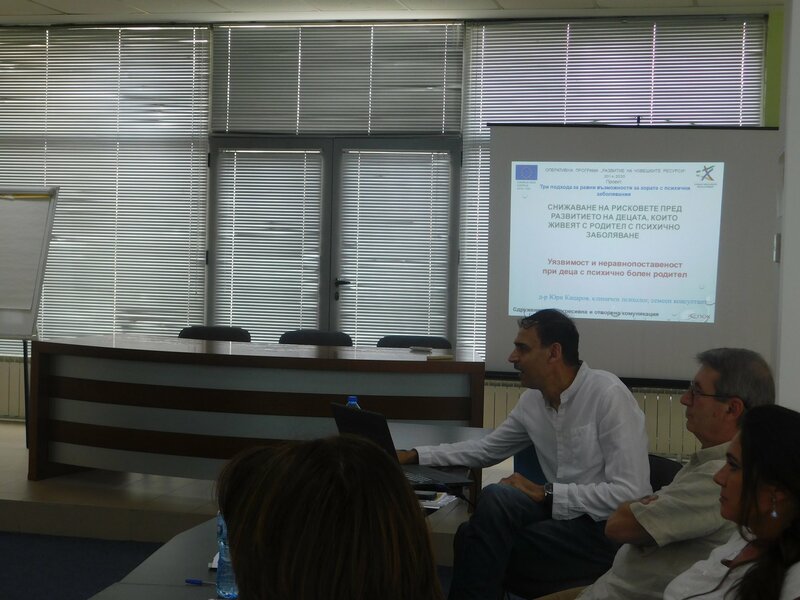 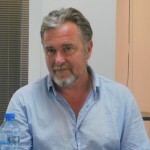 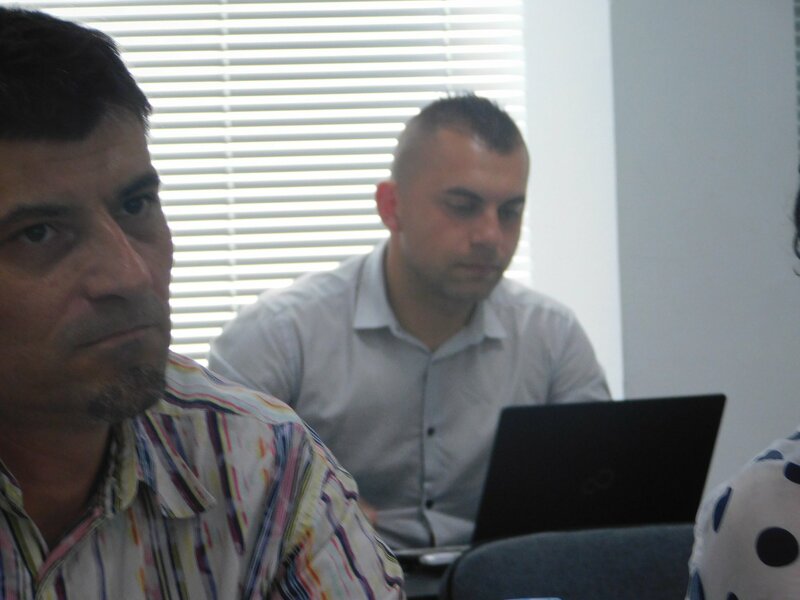 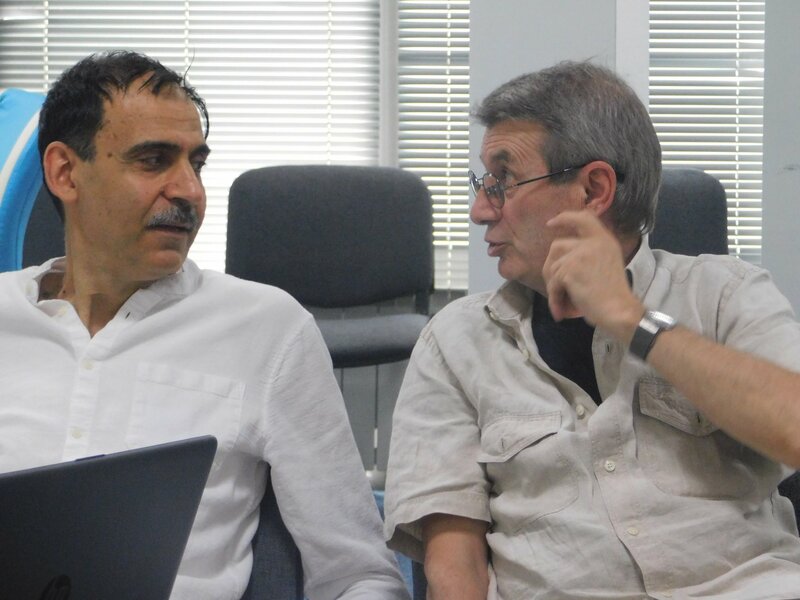 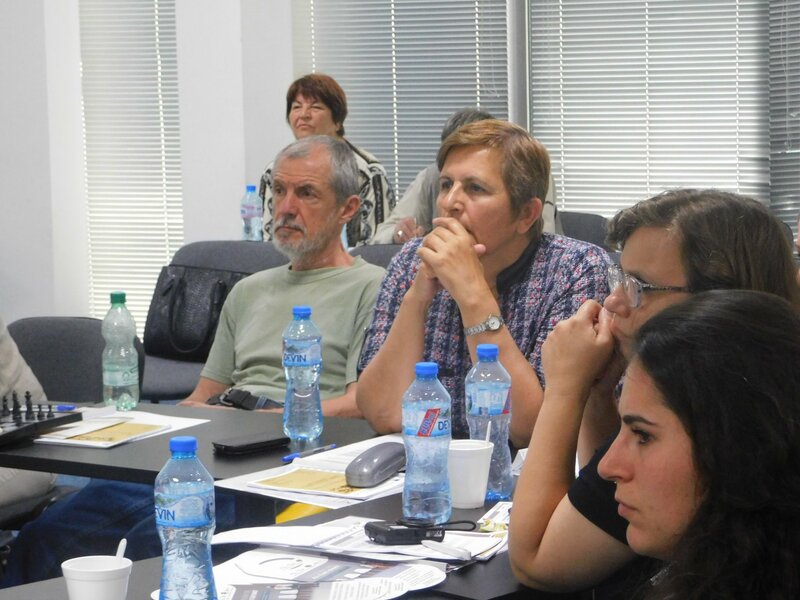 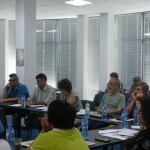 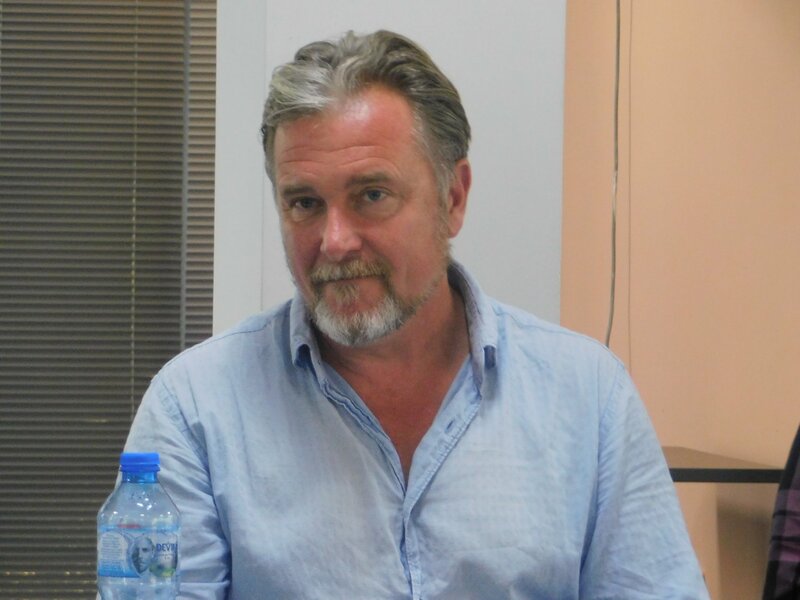 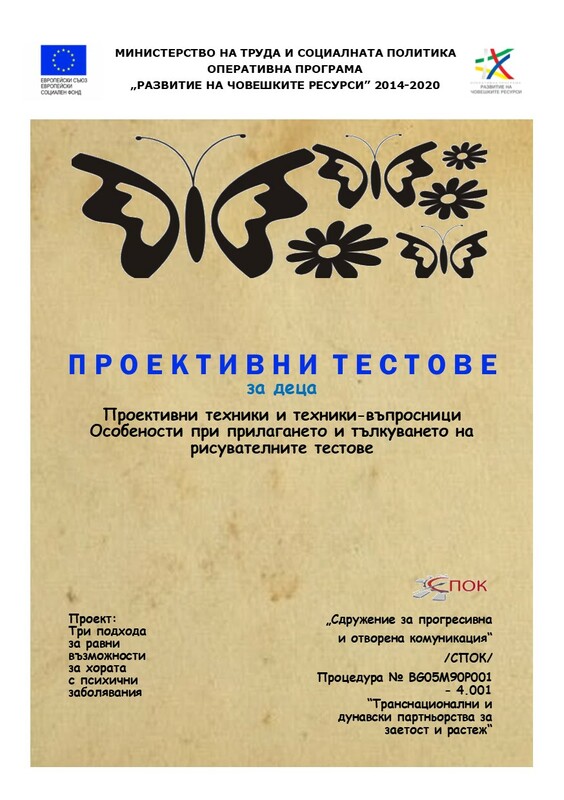 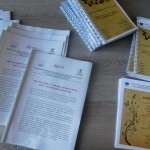 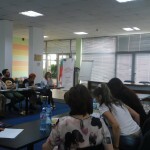 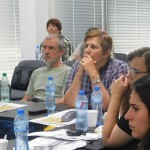 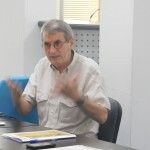 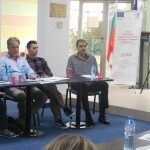 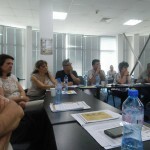 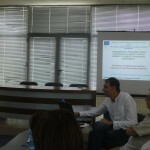 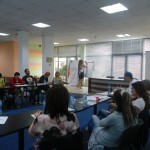 Methodology of the activity includes an approach based on stages: data collection for local analysis and adaptation of the innovations through multidisciplinary research methods related to information gathering and implementation of a survey; adaptation of the Austrian model to Bulgarian context while being preserved effectiveness and comprehensiveness. 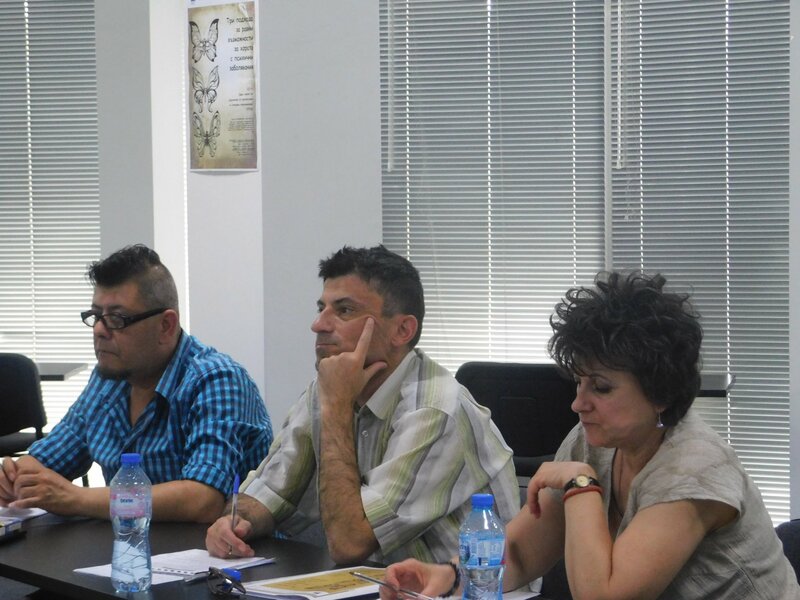 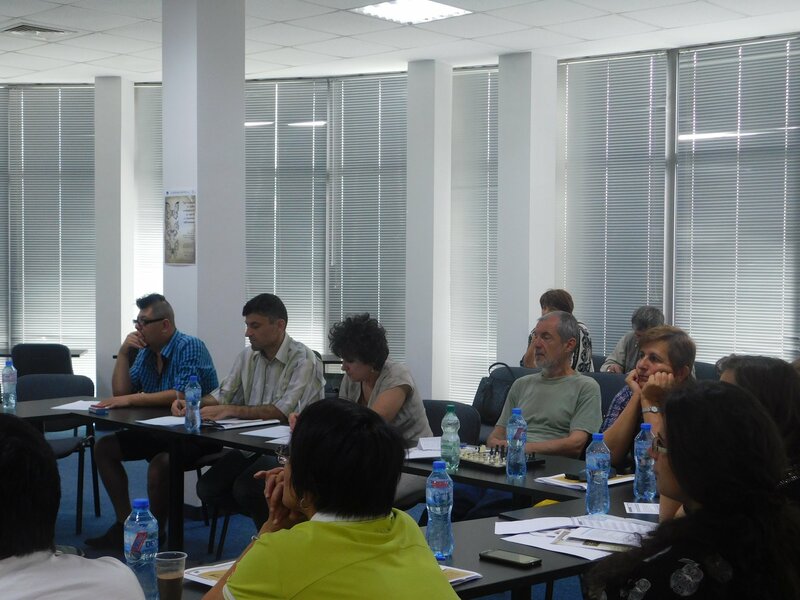 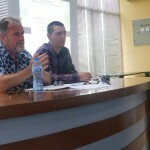 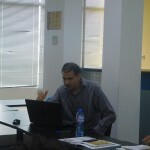 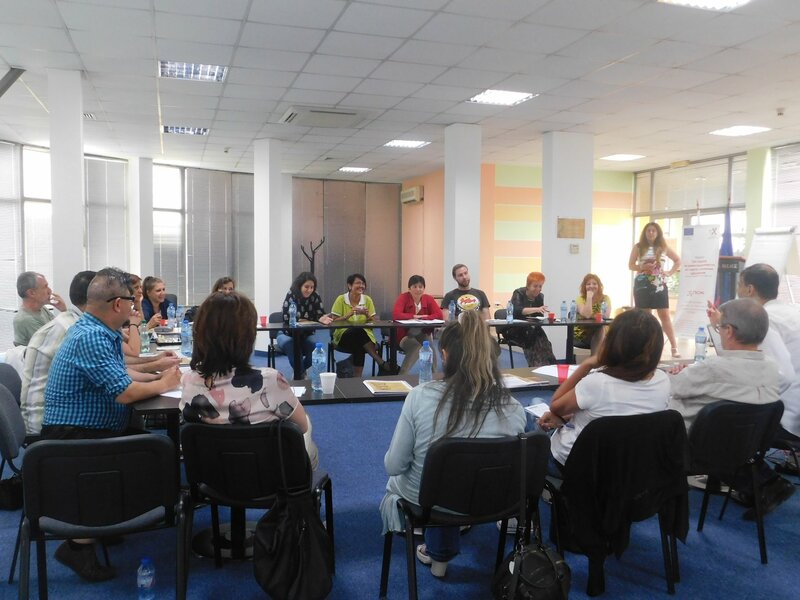 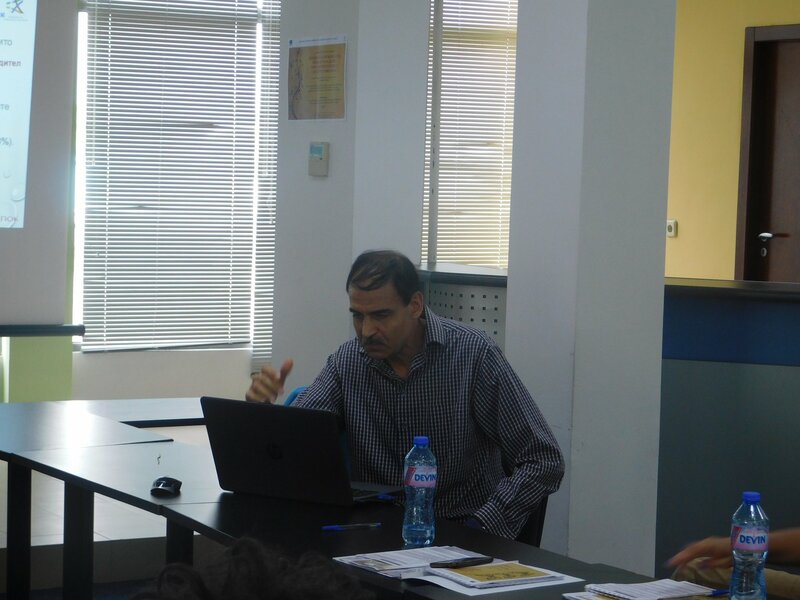 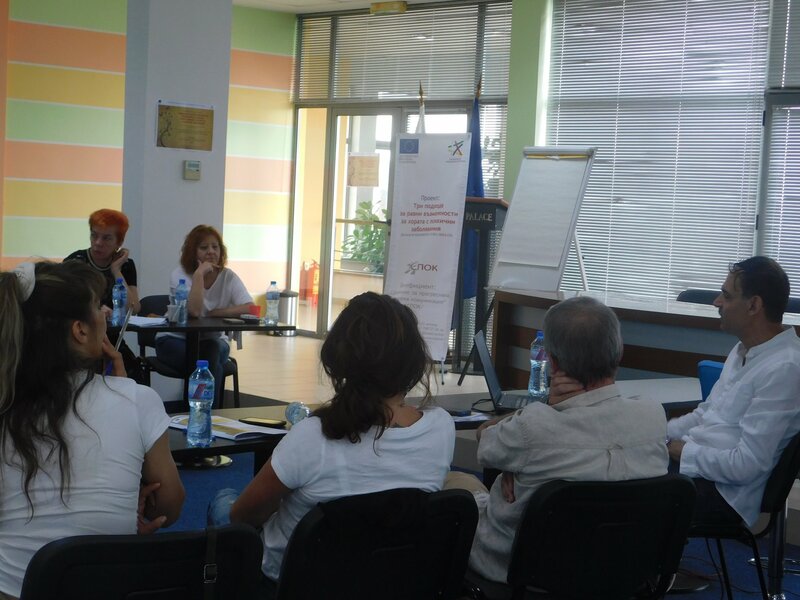 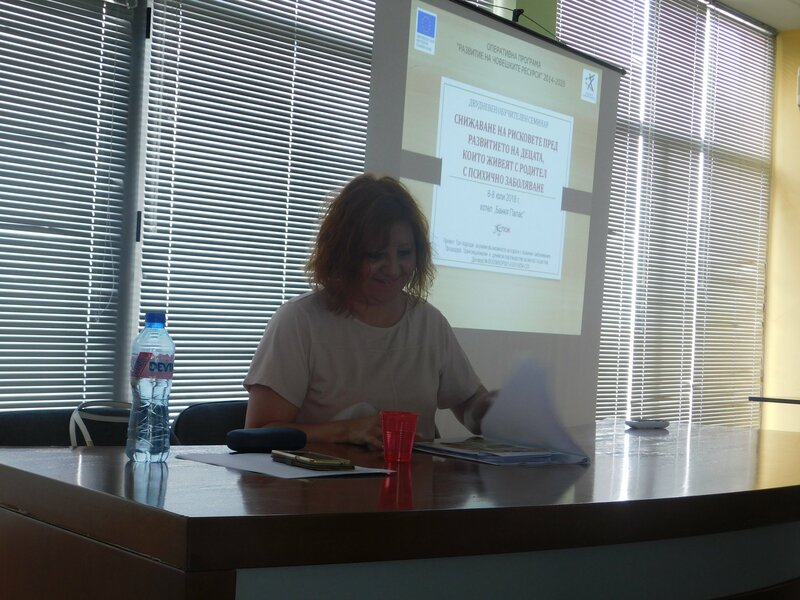 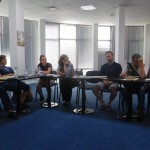 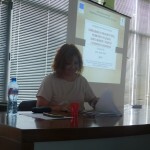 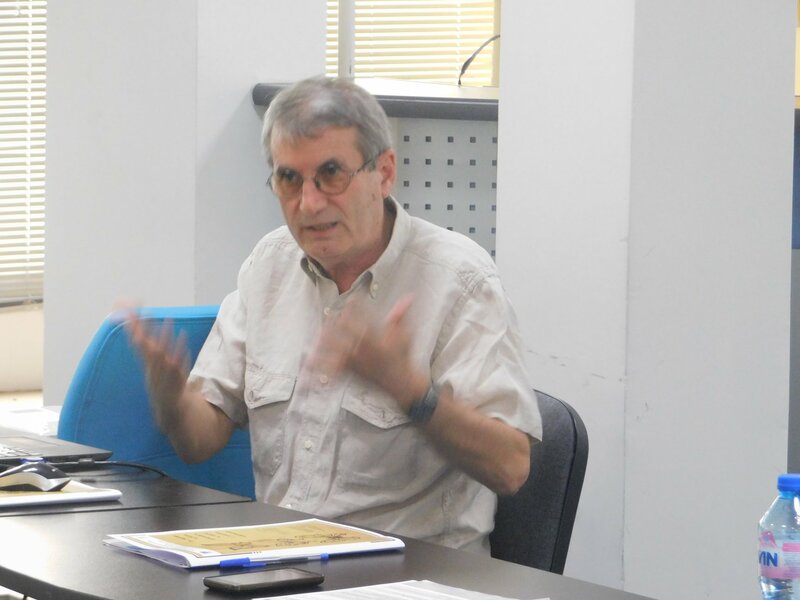 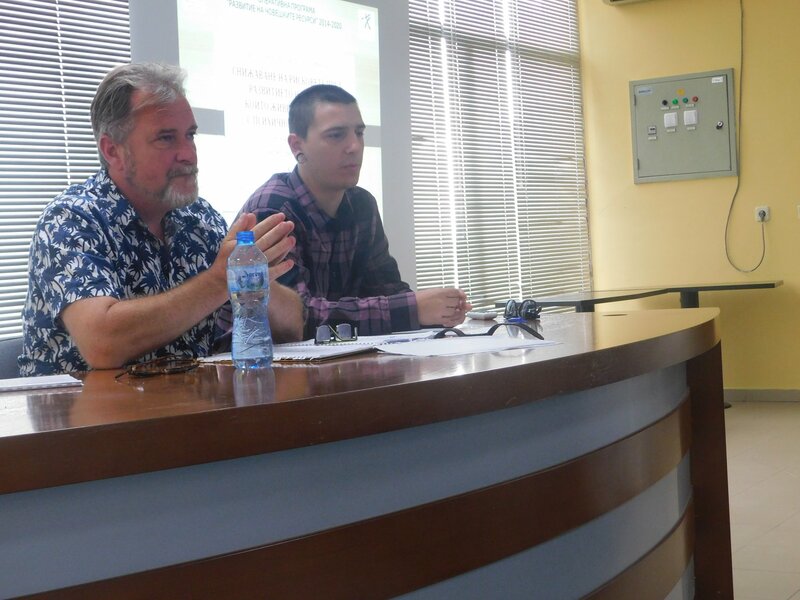 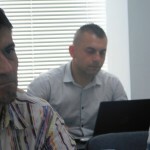 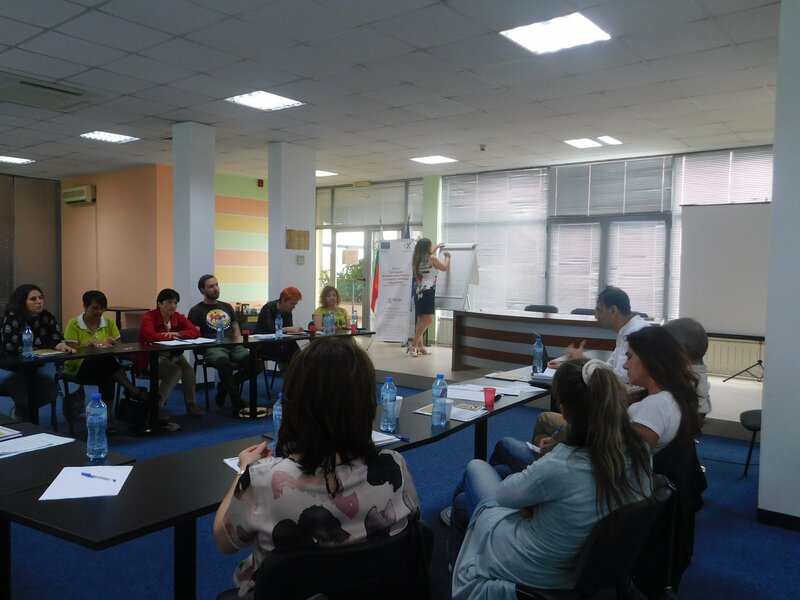 Photos from the seminar: “REDUCING RISKS TO THE DEVELOPMENT OF CHILDREN LIVING WITH A PARENT WITH MENTAL DISABILITY”!